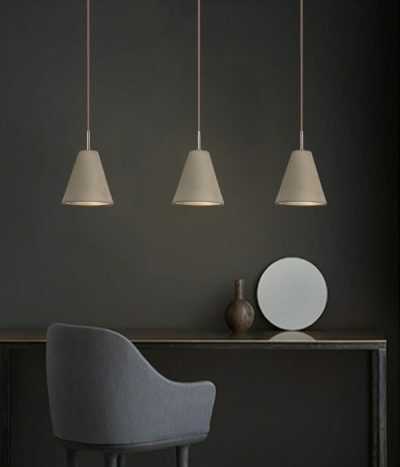 The Viore Design Pendant lighting range features cutting edge contemporary , bold urban designs and dramatic sculptural forms. 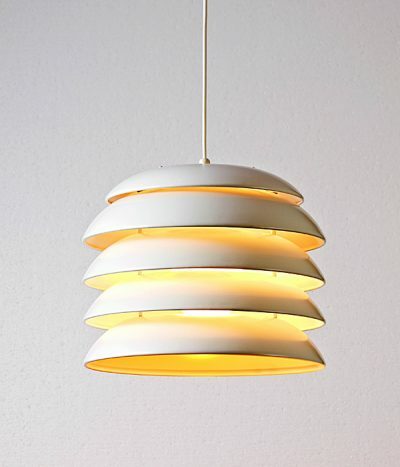 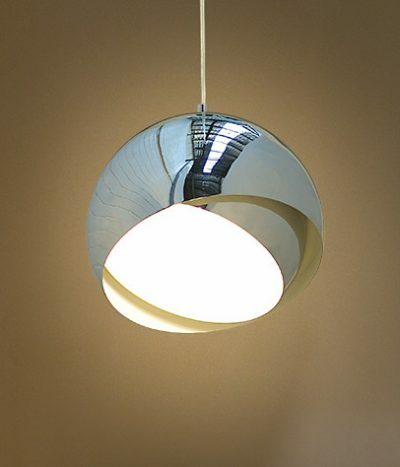 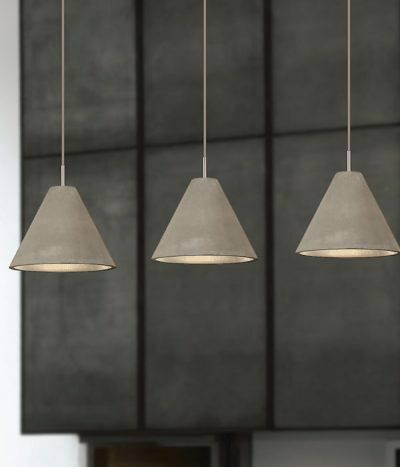 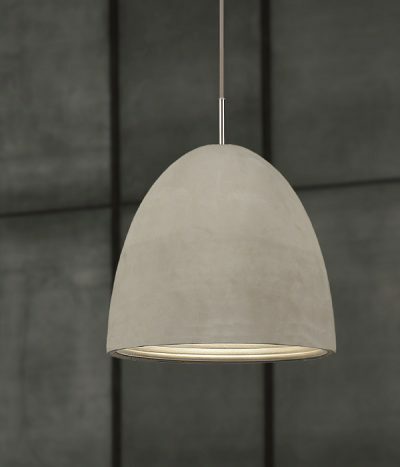 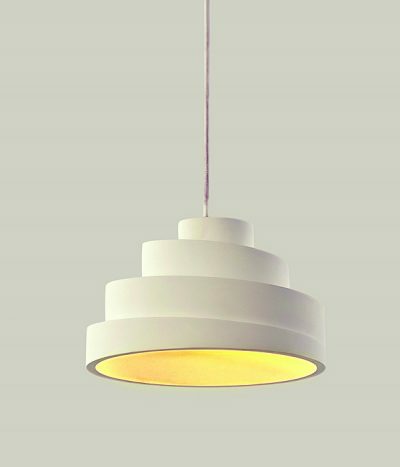 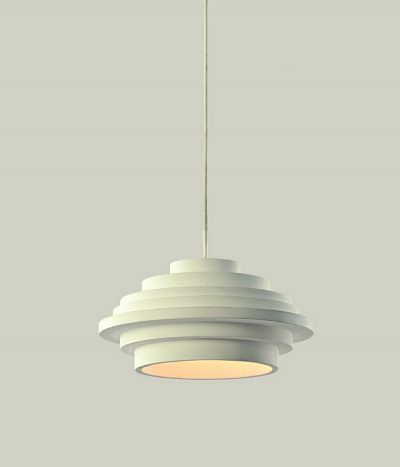 Utilising materials such as eco friendly concrete,polished stainless steel,plaster, and aluminium to name a few the Viore design pendant range will have a texture and finish to suit any decor. 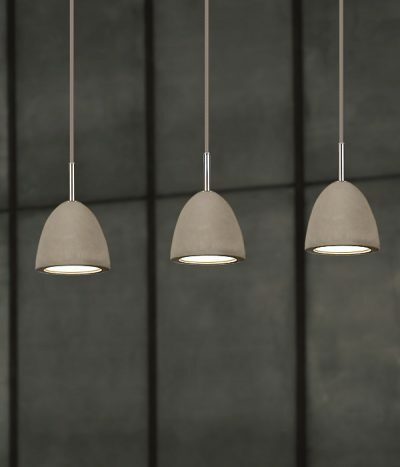 Viore Design Pendants are ideal for use as bedside pendants, above bars and kitchen bench tops, dining tables and for use in retail fit outs. 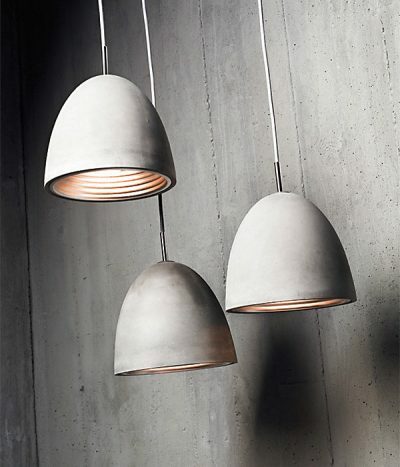 Pendants can transform a room into a comfortable, ambient space or draw focus to some of your more interesting furniture pieces.